And You Thought Christmas was Over! With the wonderfulness of receiving morning sickness in the middle of December, I didn’t quite finish everything on time. I recently got these few things out and I can now say that all of the Christmas gifts have finally been distributed (it only took me til February!). I always try to make something for the men, so our dad’s received a special shirt from their darling little granddaughter. I had my daughter draw a picture of her with each of her grandpas and then traced it on freezer paper and created the freezer paper stencil. They came out great! My hubby says he needs one now 🙂 Most guys can always use a new t-shirt anyways, so why not a super special one? 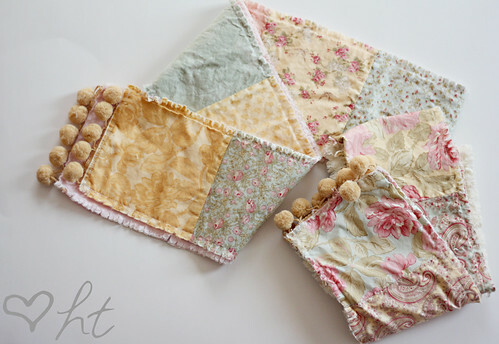 I found some more quilt squares and whipped up two scarves (tutorial here) for our moms. These squares were just a lot bigger, making the scarf longer and wider. And I just had to share this special order I had the honor to create. 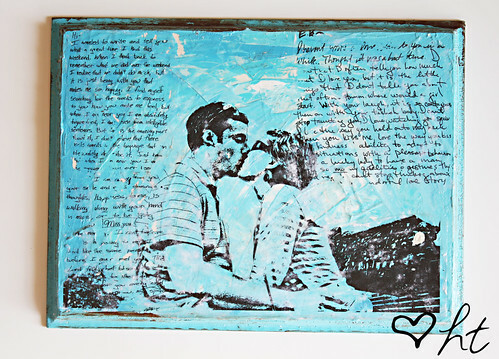 A lady sent me a picture of her and her hubby and scans of a love letter by each of them to create this piece. Didn’t it turn out spectacular with the letters?????? Tutorial here. Now that I’m back from all the funeral stuff for my grandma, I’m hoping to get back into the swing of things. 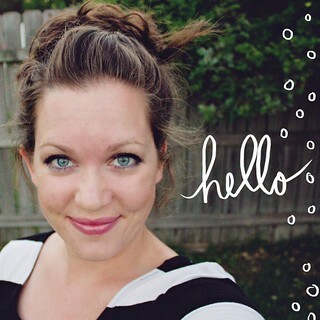 I am starting to feel better and believe I’m at the end of this morning sickness road. Thank you all for your encouraging words and prayers about my grandmother’s passing and about my morning sickness. It means the world to me. I love the scarf. I am not sure how I missed the tutorial, but I will be making a few of these. Thanks for sharing. HA! 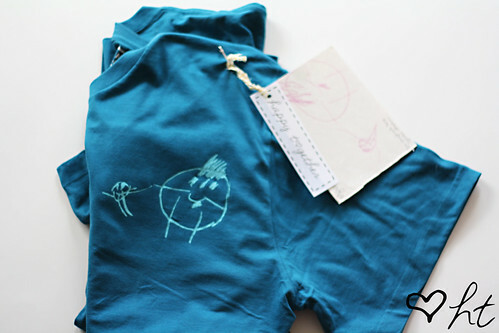 I love those freezer stencil shirts! My 3-year-old’s drawings have recently evolved into the same kind of blobby person with stick arms and legs, and a scribble for a “hat” on top. 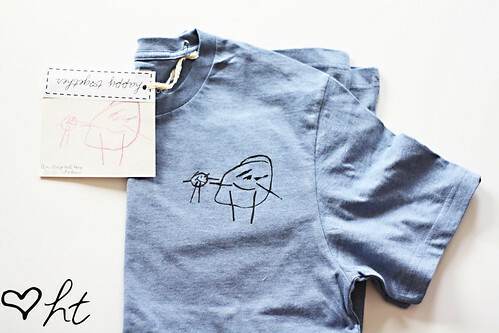 Her daddy wears tshirts every day (no dressing up for him), so this would be an awesome gift idea. Totally bookmarking this on my projects folder! Hey Jessica, I love everything but I especially love your commissioned picture. It turned out so profesional and amazing! Great job! currently drooling over the quilt scarf. I love it. Thank you so much for showing how to the picture. I did something similar for my friend’s wedding shower gift and everyone was raving about it!! I will hopefully tag a picture of it soon!